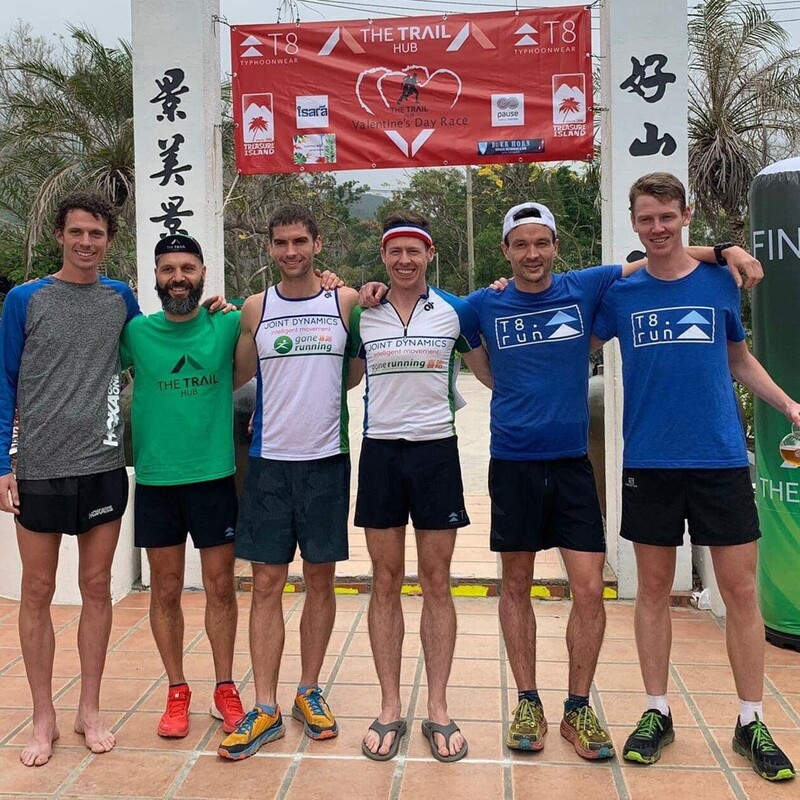 A Hong Kong pair beat one of the world’s top trail runners on Saturday, and are likely to tell anyone who will listen for months. 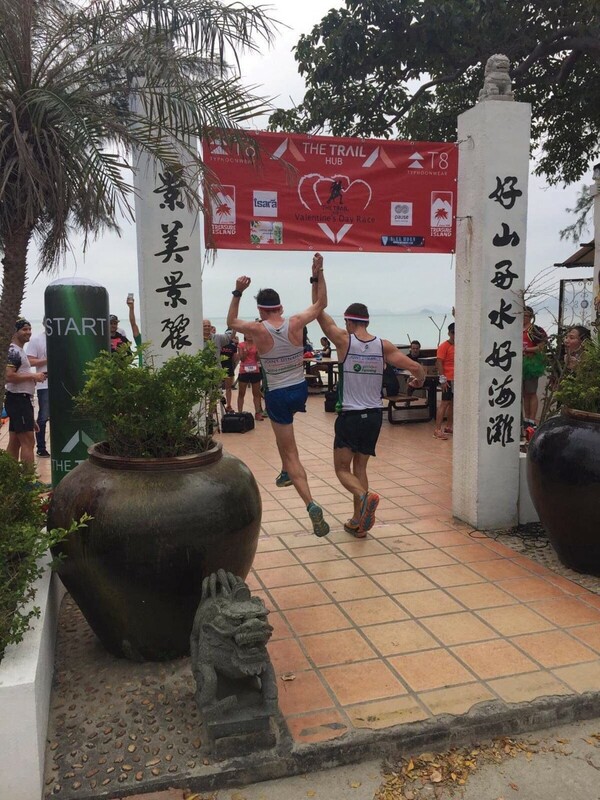 Jeff Campbell and Ryan Whelan were running together in The Trail Hub’s Valentine Race, a relaxed event amid a series of serious weekends in the running calendar. But when Whelan heard Western States 100 record holder Jim Walmsley would be running he was straight on the phone to Campbell. Walmsley was paired with race organiser Jeremy Ritcey. 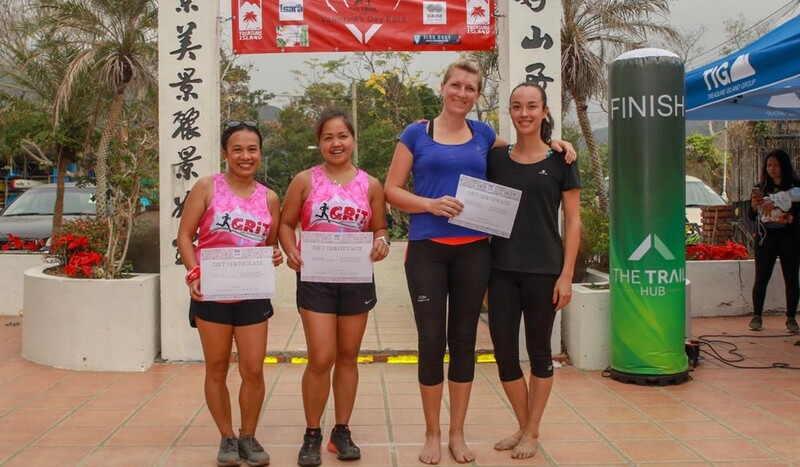 The four runners set off at full pelt as though it was a 100-metres sprint and not 14 kilometres. “The early splits did not set me up well,” Whelan said. Walmsley, who had come straight from the airport to the start line, said he had never run as a pair. “The team aspect was interesting,” he said, adding Ritcey and Whelan looked like they were “dying” at points. Fleur de Clarens and Devy Lheritier were the first women over the line. They did not know they had won until organisers informed them while they were eating. Lheritier has recently had a baby and is only just returning to running.